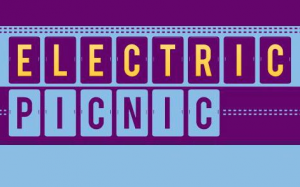 Electric Picnic have just announced the day by day line-up of main stage acts. So if you were waiting to figure out what day ticket you just need to have, here’s your opportunity to work that out. Note that only the main stage will have a full line-up on the opening night, so there’ll be little need to stray too far. Fatboy Slim will headline Friday night joined by My Bloody Valentine & Wu-Tang Clan amongst others to start us off on EP fever. Saturday boasts the standard impressive line up with BJORK, Ellie Goulding, Little Green Cars, Hurts, Two Door Cinema and more. 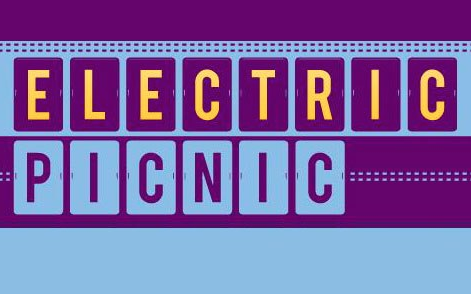 However, it’s Sunday that really takes the biscuit with the Arctic Monkeys hitting the main stage with Franz Ferdinand, Polica, Johnny Marr, Kodaline, Funeral Suits and more.